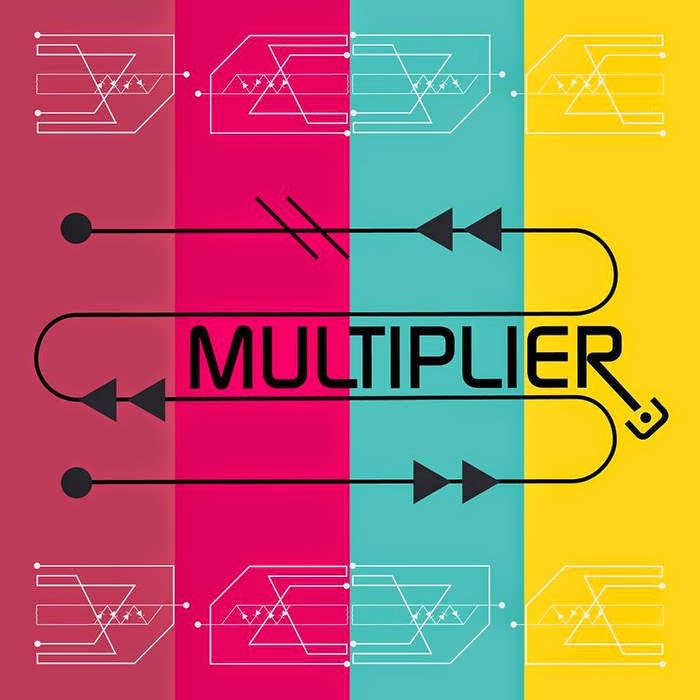 The debut release from Manchester's Multiplier shows much potential. Stuart Ralston has a listen. 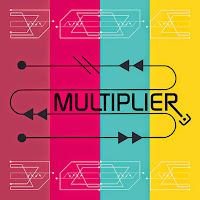 Multiplier are a new band from Manchester, featuring Andy Gardner on vocals, guitarist Phil Hartley, bassist Danny Callaghan and Rod McFarlane on drums. They describe themselves as "Rich passionate vocals, guitar that shimmers and roars, pounding yet melodic bass and driving drums that interweave the songs rather than merely act as a foundation. Pop, rock, post-rock, shoegaze, it’s all in there, somewhere." This is their self titled debut EP. Lead track Choice has a drawn out introduction, showcasing the rhythm section with a haunting bass line. Choice is built around the narrative provided by Andy Gardner and is an interesting choice for lead track. Heart of Gold is the most upbeat of the three tracks featured here. Gardner seems to draw some inspiration from Edwyn Collins on this track. The last track, Acres, clocks in at 7 minutes and for me is the pick of the E.P. A slow, melancholic number, it's like a cross between Pulp back in 1992 when they released Separations, and Orange Juice, which is no bad thing. Hartley's guitar is subtle yet epic and Acres hopefully hints at what's to come. This is a promising debut. We look forward to hearing more from Multiplier and we'd intrigued to see how they transform this to the live environment. The EP can be purchased from their Bandcamp page. They are also on Facebook and Twitter.